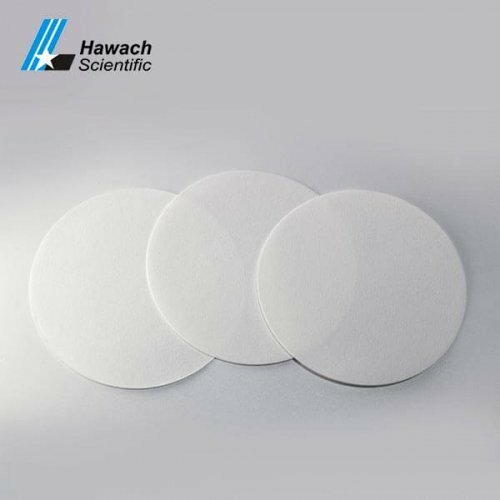 Hawach scientific Co., Ltd wet strengthened filter paper, high quality and performance welcomed by more and more clients all over the world. 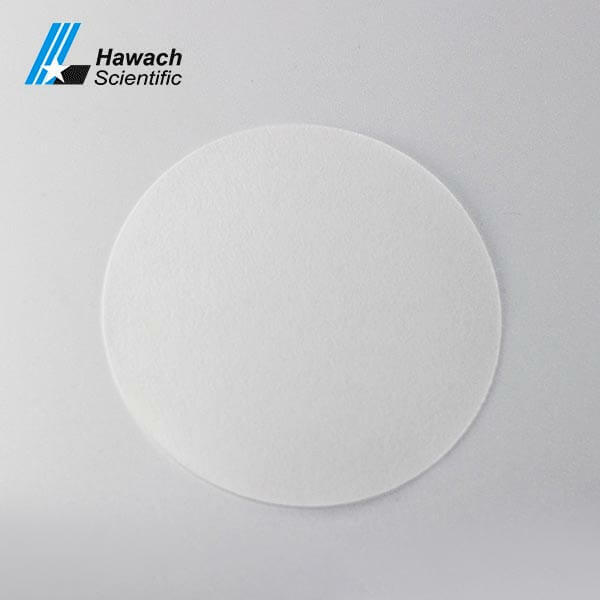 It is widely used in sucrose content analysis of sugarcane and routine sample filtration in pharmaceutical laboratories. 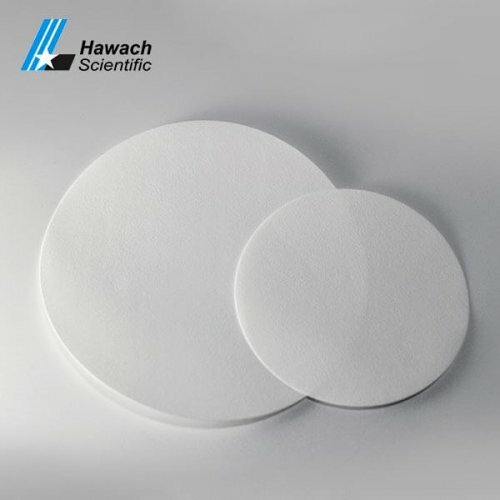 Grade 91 is a common wrinkle filter paper. 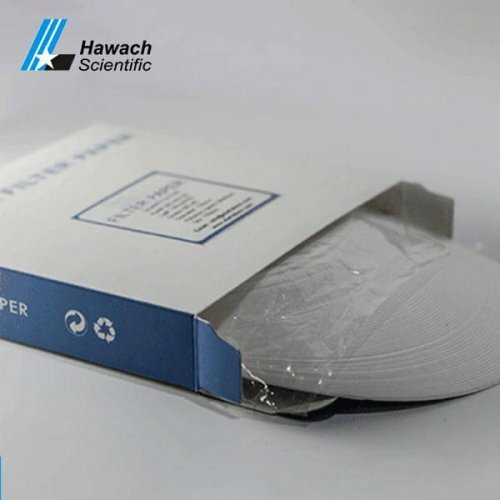 It is widely used in sucrose content analysis of sugarcane and routine sample filtration in pharmaceutical laboratories, and is also used for filtration of gold cyanide reaction solution and electroplating solution. The wet strength quality filter paper is very tough and has high wet strength. In ordinary qualitative applications, no obvious impurities are introduced. But the resin contains nitrogen, so it should be noted that it cannot be used for the determination of Kjeldahl nitrogen. 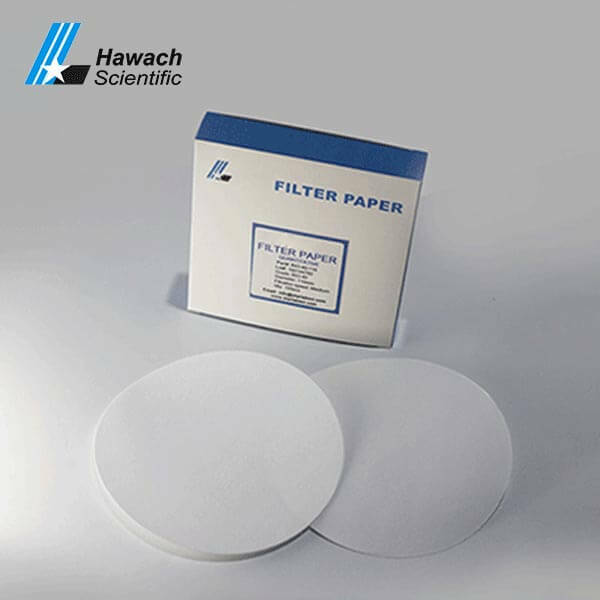 The quality and specification of our filter paper is equivalent to Whatman. 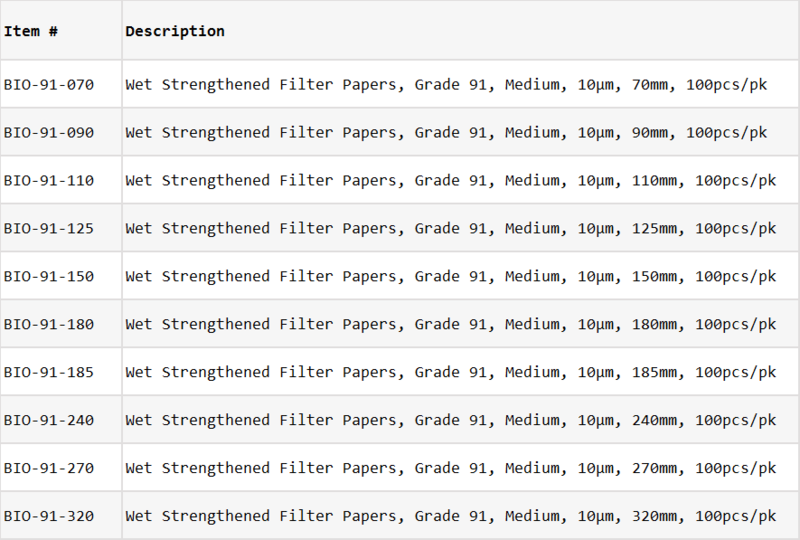 Grade91 is a common wrinkle filter. 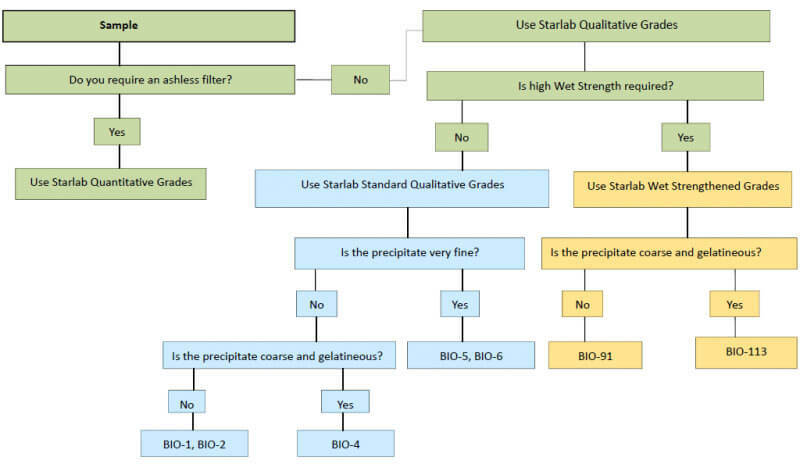 It is widely used in the analysis of sugarcane’s sucrose content and conventional sample filtration in the laboratory of pharmaceutical factory.